Carpet Pro – Your BEST choice for cleaning carpets and oriental rugs! Your BEST choice for cleaning carpets and oriental rugs in Reno and Sparks, Nevada! 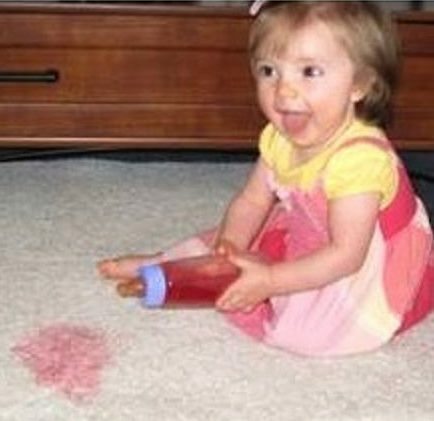 Carpet Pro has been in business 30+ years and we GUARANTEE to remove any stain! - Free Pickup and Delivery of Oriental Rugs!